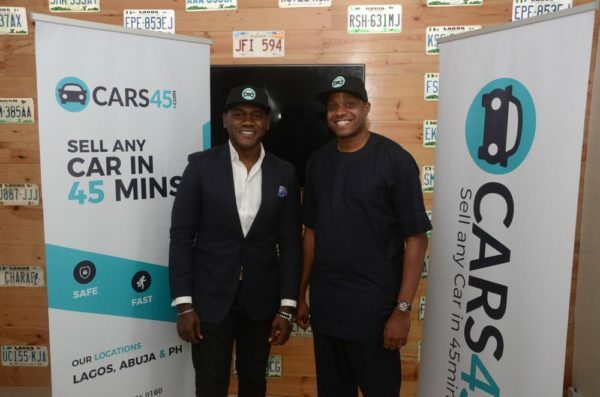 Cars45.com, Nigeria’s largest car buying service with the goal of helping customers to sell their cars in 45mins, recently signed Deyemi Okanlawon, one of the most talented and versatile of Nollywood’s new-generation actors, as its celebrity brand ambassador. 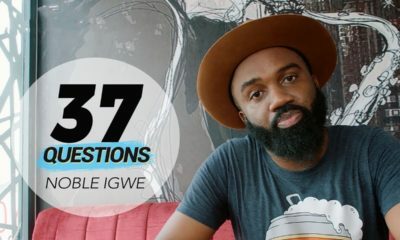 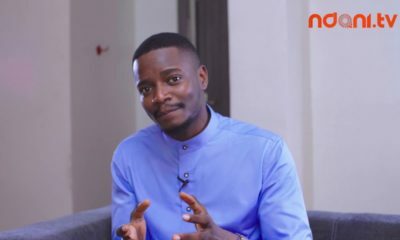 The actor, popular for his top-notch performance in Nollywood blockbusters such as Royal Hibiscus Hotel, Dinner, Road To Yesterday and the hit Ndani TV series GidiUp, has been featured in Cars45.com recent TV commercial campaign. 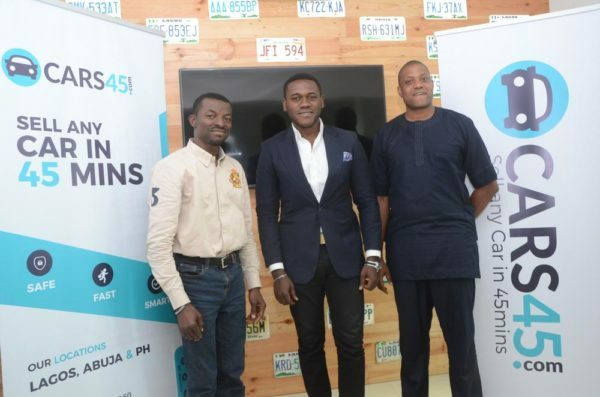 At the signing ceremony held at the Cars45.com head office recently in Lagos, Etop Ikpe, CEO, Cars45.com, stated that the actor not only represents the demographics of Cars45.com customers but his sales, marketing and e-commerce background have also so far been invaluable to Cars45 hence making the brand collaboration a perfect fit. 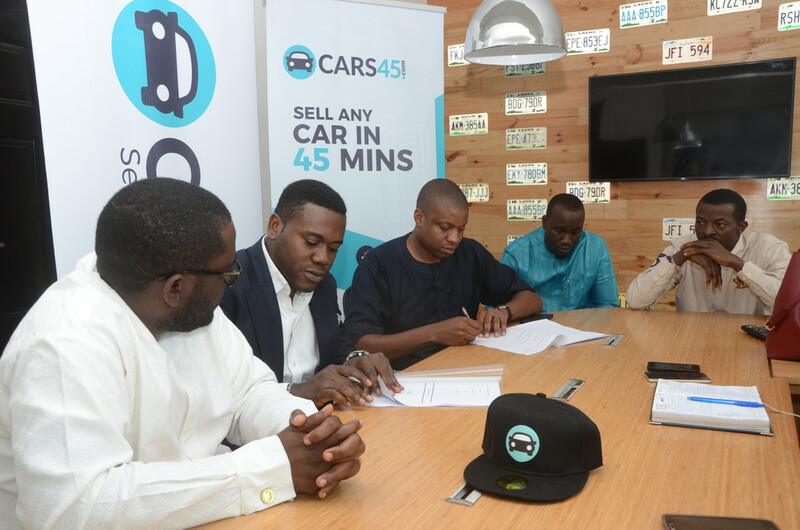 Also present at the signing were Mohammed Iyamu, VP Trading of Cars45.com, Abiodun Onifade, Marketing Manager, Cars45.com, as well as Michael Orimobi of Tokunbo Orimobi Legal Group.